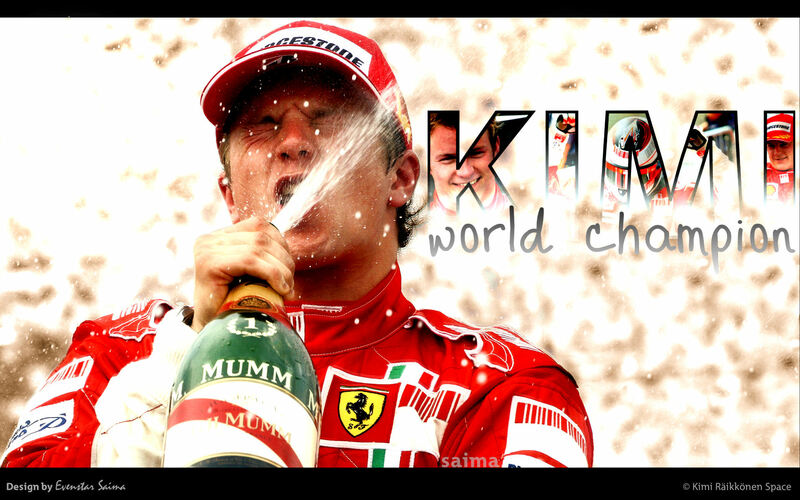 Today is the 6th anniversary of Kimi’s first and only world championship winning. On 21st October 2007, Kimi became one of the very few drivers to win the title on their debut season with Ferrari, beating McLaren rivals Hamilton and Alonso by a single point in the final race at Brazil. It was an unforgettable season for the fans and the most special day in Raikkonen’s career. Download the full photo gallery here, enjoy! I remember it well. I was at a friend watching. Couldn’t believe my eyes! I must admit that I did want Kimi to win the title with McLaren though, and he could have done so in 2003 and 2005.